Can this be opened at any point? 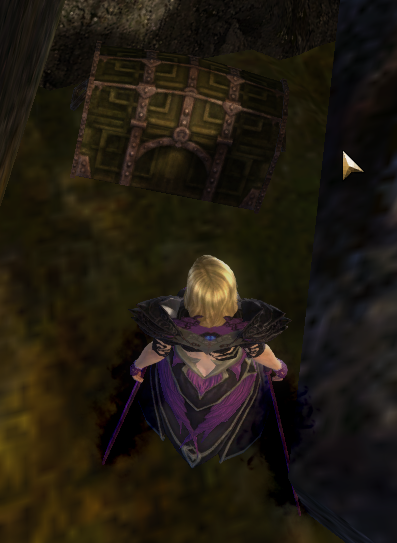 I found this chest while I was exploring. Had to use my experimental gun to get to it, no interaction or anything. if you would explain where you are maybe. Oh duh. It was in... Gendarran Fields. Like as north as you can go just about. I've just been exploring, teleporting, portaling, experimentally dying, and killing world bosses. Best game ever. You mean, there's not this huge train from boss to boss on the timers? 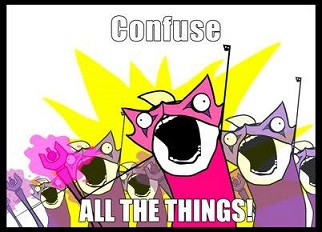 I mean in the guild. There are always random people to do bosses with, but it's fun to do them with people you are talking with. oh, I think it's because dungeons are more "fun" and profitable than World Boss. I main Guardian, Engineer and Ranger in GW2. I main Necromancer, Dervish and Warrior/Ranger in GW1. "I have to many damn 80's." I'm in the same boat as Sarah. I'll happily do world bosses for the materials though (ascended crafting for many characters). same as Vets. Its boring now, i'd rather do dungeons or fractals. Even though u can make some good gold doing the champ train its boring and repetitive. I'd much rather just farm silverwaste as its not repetitive and make just as much loot.